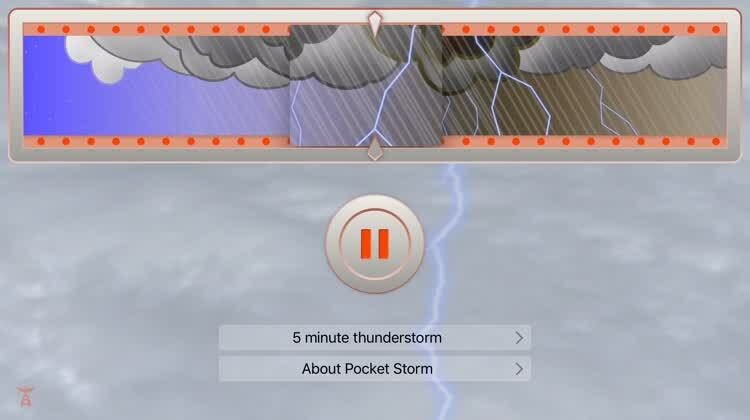 Pocket Storm provides the sounds of a storm cycle from serene to vibrant and then back again. 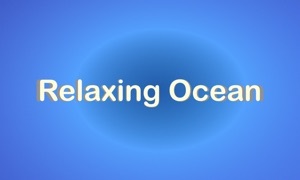 The app creates an atmosphere realistic to a true thunderstorm for those who find it a soothing effect. Move through the storm. After choosing your storm length from five minutes up to one hour, press play to start the sounds. As the storm moves in and out, you will see the tile move across the top. This shows you the stage of the storm you are hearing. You can slide the tile forward or back to hear specific points in the storm cycle, if you like. Pocket Storm is an environmental audio player which streams an hour-long, ever-changing thunderstorm. Pocket Storm is not like other environmental audio apps. Every thunderstorm is different! Wind, rain, thunder — even chirping crickets — every sound is chosen from a library, with subtle variations of pitch and timing. The Pocket Storm weaves these elements into a tapestry of sound which will never repeat. - A storm that approaches, surrounds you, and then drifts away. ...or hold the skies in place, and listen to the same weather for as long as you want. ...or send audio to an AppleTV or other AirPlay device on your wireless network. - Runs as a background audio app. 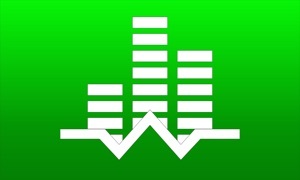 - Never-ending, ever-changing soundscape generated right on your iOS device. Pocket Storm is also available for your new Apple TV. It's a joint iOS/tvOS purchase – buy either version and you can download both! All the sounds in Pocket Storm's library are Creative Commons licensed audio samples from Freesound.org. 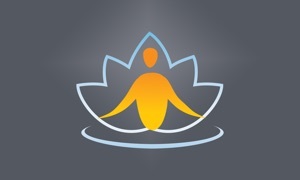 Use the Pocket Storm for white noise, tuning out distractions; for relaxation, meditation, or going to sleep. Tune your desert to rain, or your city street to chirping crickets.